Located just a few minutes’ from the North Kent coast, and set in 100 acres of plush, green countryside, Birchington Vale is a relaxing holiday park and the perfect location for your holiday home by the sea. Not far from the park you will find four sandy bays, including the beautiful horseshoe-shaped Viking Bay and Joss Bay, which is often referred to as a ‘surfer’s paradise’ – so don’t forget your surfboard! Birchington Vale is just a short drive from the famous seaside town of Margate, where you will find gorgeous beaches, interesting art galleries, educational museums, and for those thrill-seekers, you will just love Dreamland theme park, which boasts vintage rides, street food, music events and much more! In 2017 the entertainment complex and swimming pool had a huge refurbishment, bringing you the very best of leisure facilities to enjoy. 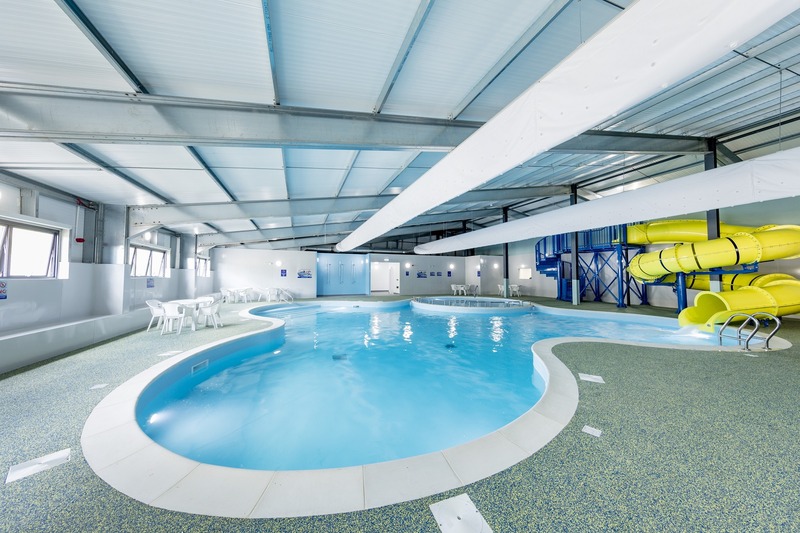 The heated indoor swimming pool even has a flume! On those hot summer days enjoy a refreshing drink or yummy ice cream sitting out on the sun terrace. The grandchildren can have hours of fun in the adventure playground and amusement arcade – a good excuse to get rid of those 2ps! For those more competitive family members, why not give the crazy golf a go? 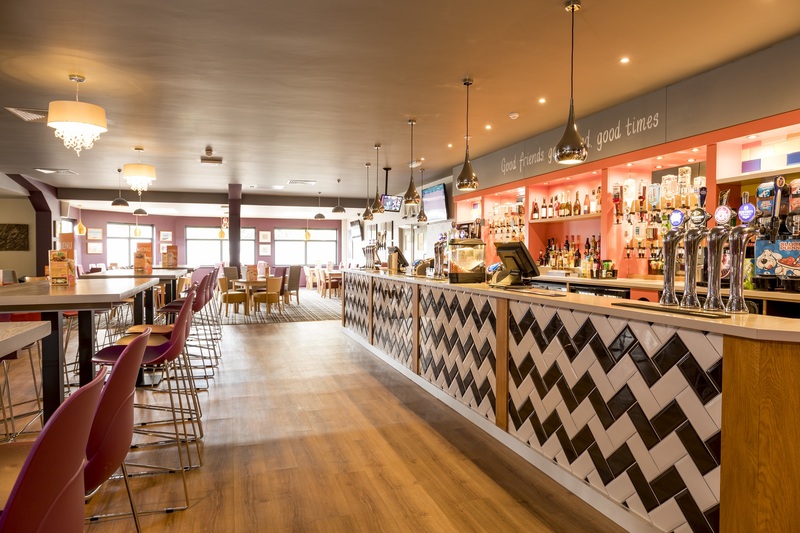 The modern clubhouse provides tasty food and refreshing drinks throughout the day – perfect to sit back and enjoy after a day out exploring. Through busier periods of the year, the fantastic entertainment team will put on great shows, as well as hosting other acts for you to enjoy. 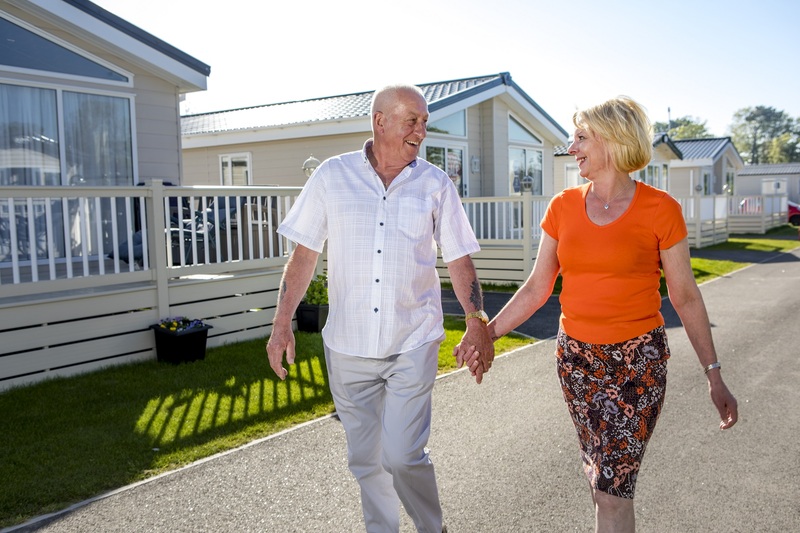 If you’re thinking about buying your own static caravan or luxury lodge, with the freedom to visit at any time during our long season, why not get in touch today? 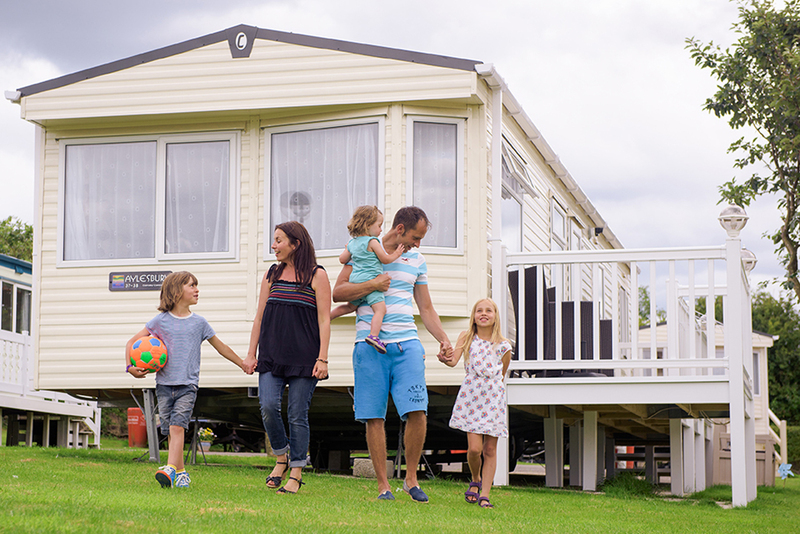 We have holiday homes available in a range of makes and models to suit all budgets.